It's just about that time of year again, time to put away those open toe sandals and pull out your boots. Here are my boot picks from one of my most faaaaaaaavorite place to buy shoes, Piperlime! They've got you covered from Ankle Boots to Mid Height to High Shaft. I personally always seem to lean toward the shorter heights, maybe this year I'll be adventurous and try some knee highs! What about you guys? 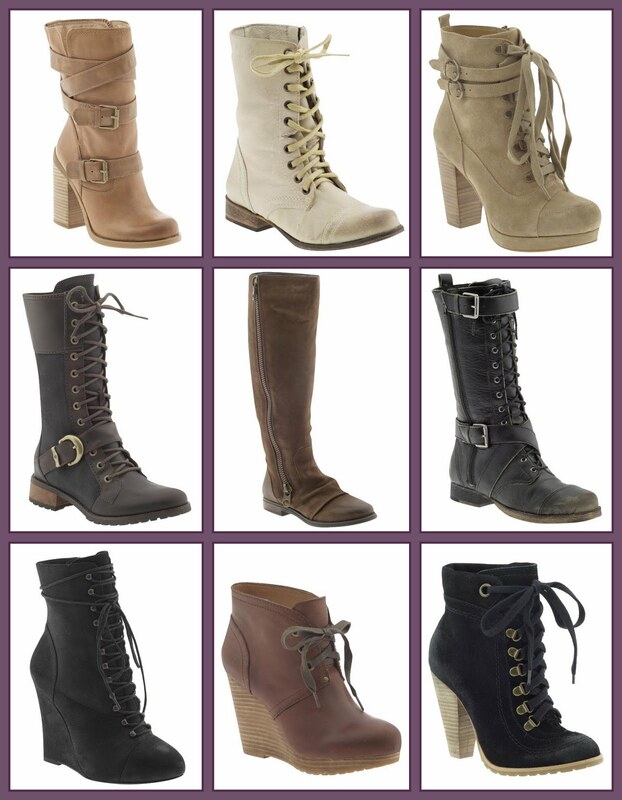 What boot height is your favorite?